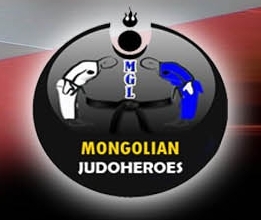 Cameroon judoka Dieudonne Dolassem is not necessarily a name that stands out on first glance of the U90kg category this weekend at the Marrakech Grand Prix. 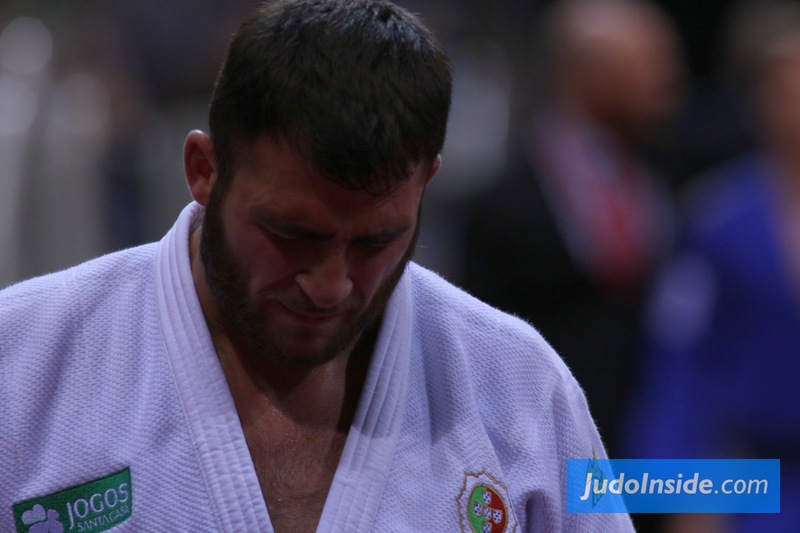 When you’re scanning through the U90kg field you can immediately identify the top seeds, former world champions and local hopes, but if you delve a little bit deeper then you realise that Dolassem has a story with sharing. The veteran is in fact the oldest judoka active on the IJF circuit at 39 years old and has no intentions of slowing down. “My age is just a number to me,” said the London 2012 Olympian. 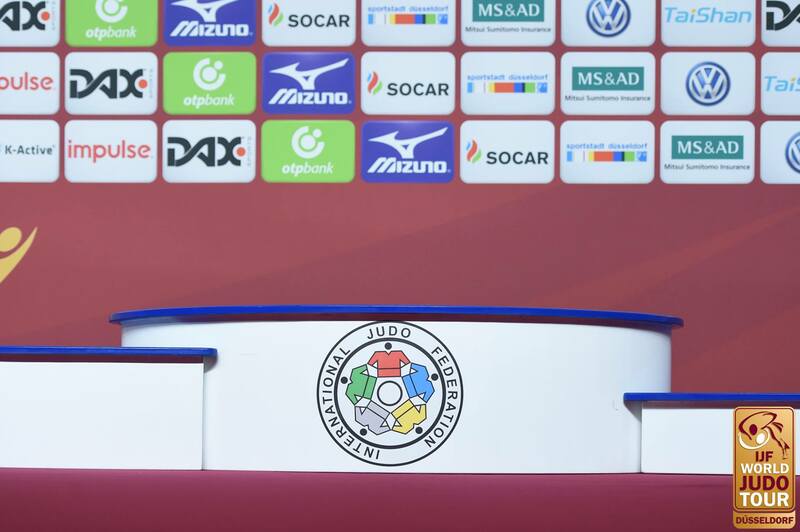 Dolassem, who turns 40 in September, lost his first contest on Sunday against the little-known Yersultan Muzapparov (KAZ) in golden score by ippon but remained upbeat about his Olympic ambitions. 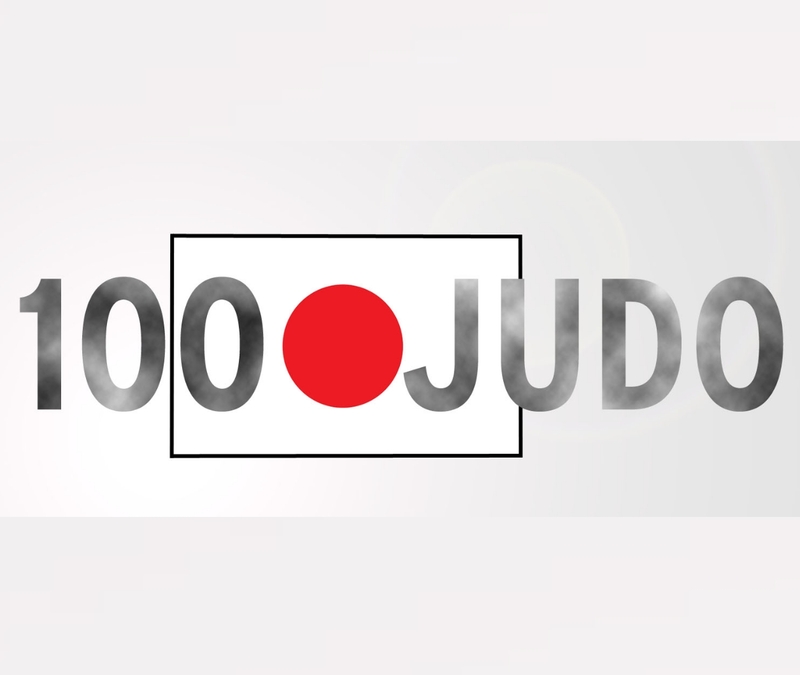 “I’m driven by Tokyo 2020 dream, that is my motivation, it’s a long dream of mine to fight in the home country of judo. 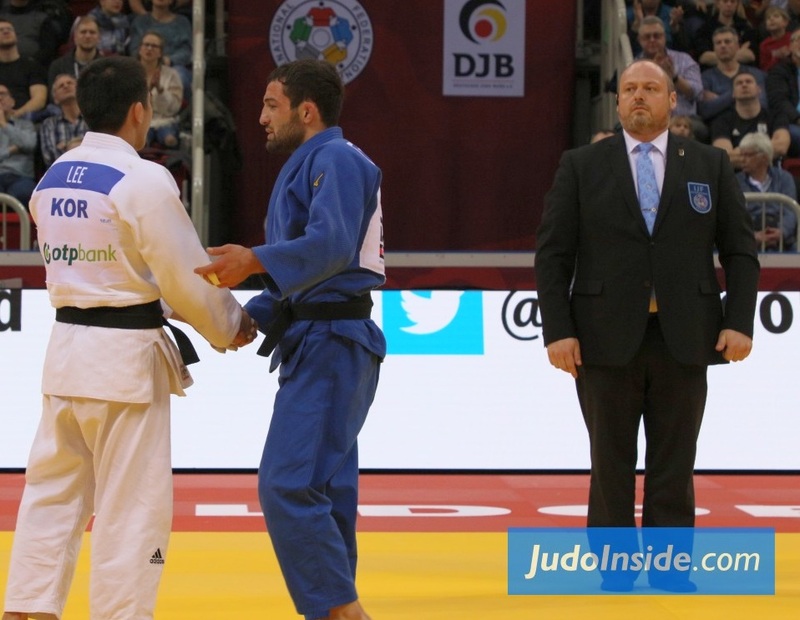 For Dolassem, judo was a sport which he was drawn to as a child and in time it offered him a new life which has enabled him to travel, to act as an ambassador for his country and to go on a lifelong journey of self-discovery. 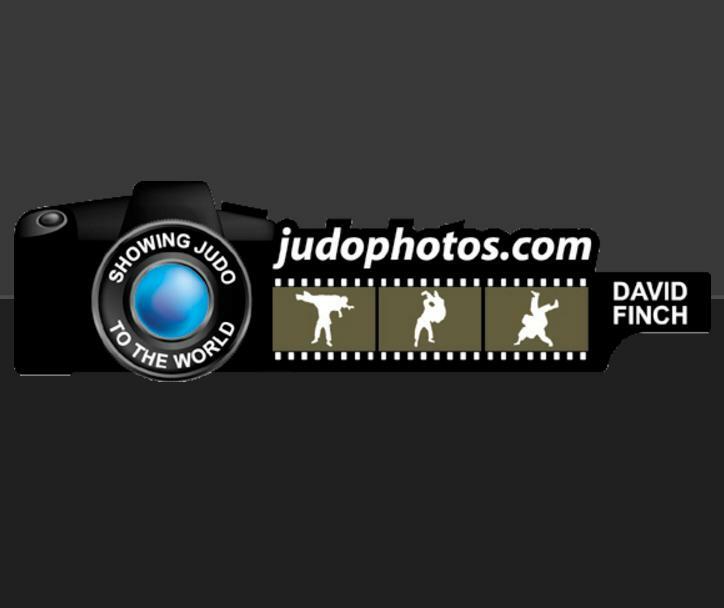 “I started judo when I was 14 in my high school club, “ said the former IJF Athletes Commission member. “I owe a lot to the influence of my father who practiced judo as part of his work. 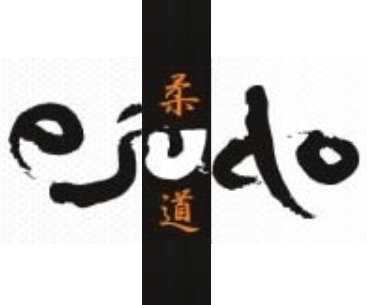 When I started judo I immediately loved the adversity, the feeling of fighting against another person. 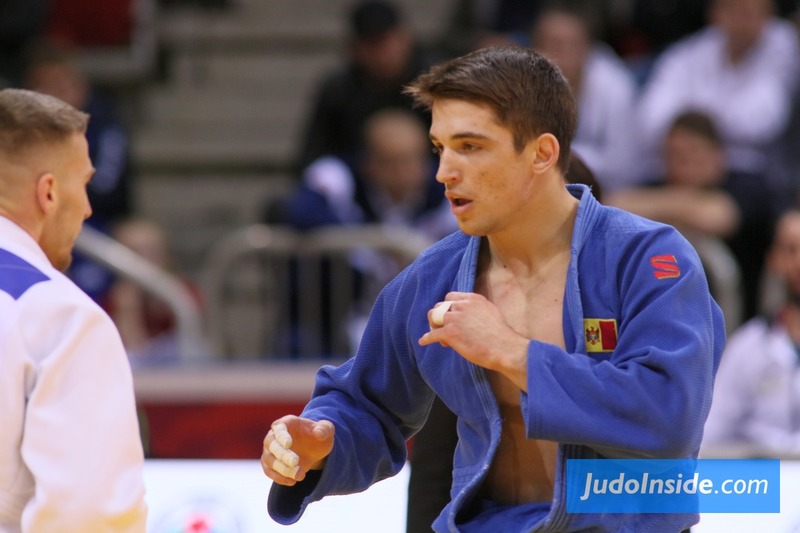 “Judo has offered me a feeling of freedom beyond the constraints of life. It gives me the belief to be successful and to be a good person. “I may me older than everyone else on the IJF circuit but I still believe that I’m capable of achieving great things in judo. I want to change the minds of people and especially in the context of judo, leading them to understand that age coupled with the will can produce good results. “Beyond all things motivation allows a lot. 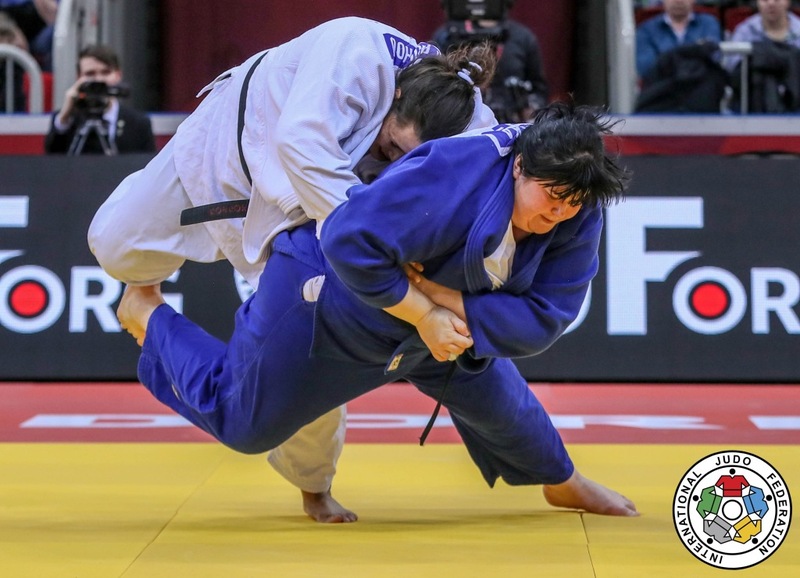 I have a qualification as a driver of civil engineering equipment, and a training coach at our judo academy which is a full-time role for me but competing is still very important to me." 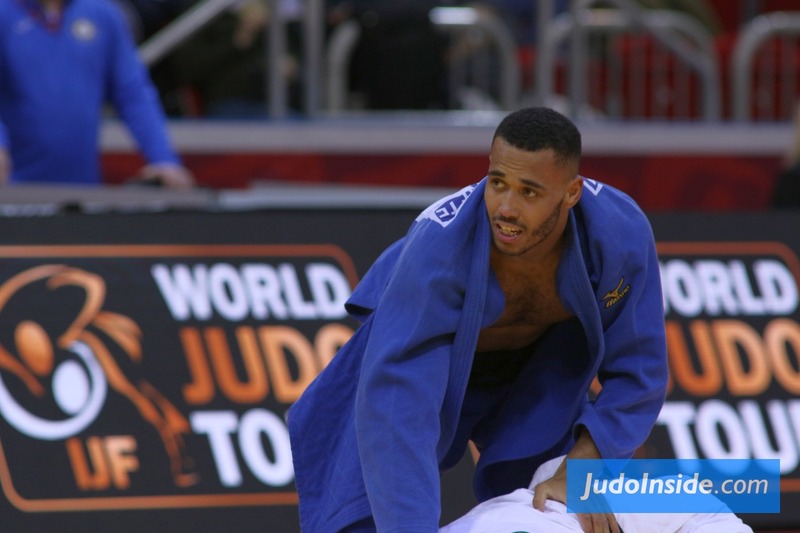 Dolassem believes that judo is beginning to make an impression in Cameroon and is quick to foresee his role in the coming years. 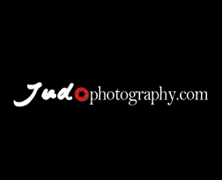 “Judo in Cameroon is a sport that makes an identity and is built daily through the events of the IJF and other organisations where we talk about judo.